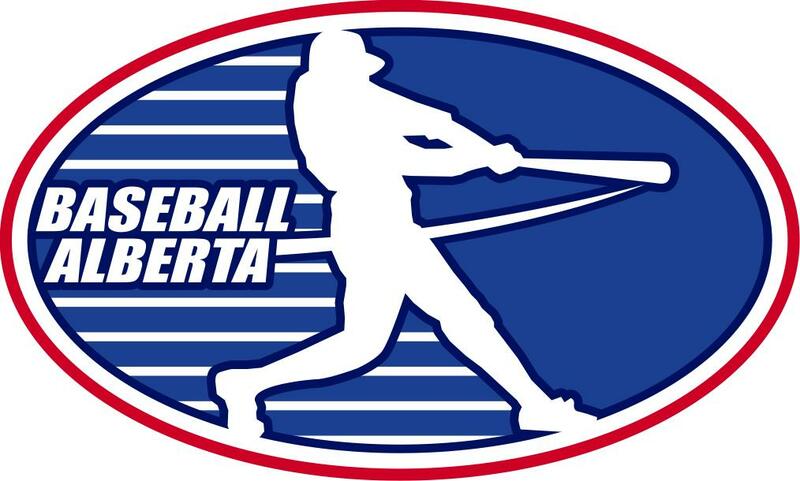 Last weekend Baseball Alberta crowned it's PeeWee and Midget Competitive Champions. In Tier I PeeWee held in Grande Prairie, Camrose Red and Lacombe went undefeated in pool play, earning a berth in the semi finals. Camrose held off Leduc to advance to the finals, while Lacombe suffered their only loss to Fort McMurray, setting up a championship game between Fort McMurray and Camrose Red. Fort Mac again handed a team their only loss of the weekend, narrowly defeating Camrose 8-7 and winning the PeeWee Tier I Provinical Championship. 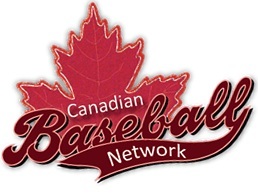 The other Tiers were all won by Calgary area teams, as the Calgary Cubs won Tier II in Barrhead, Calgary Redbirds hosted and won Tier III, and the Okotoks Blue Outlaws won Tier IV that they also hosted in Okotoks. Meanwhile, the Tier I Midget Provincials were held in Acme. The host team, Rocky Mountain House, Bonnyville and Vegreville made it to the playoffs. Vegreville was the only unbeaten team, but they fell to Acme 5-4 in the first semi-final, while Bonnyville edged Rocky 6-5. The championship game was a high scoring affair with hometown Acme prevailing 17-15. Other Provincial winners were North Peace taking the Tier II championship in Slave Lake, Fort Saskatchewan winning Tier III in Sherwood Park, and Innisfail being crowned Tier IV champs in Calgary. Congratulations to all these teams! The Bantam Competitive Championships are taking place this weekend, as are all the Performance Provincials. Albertans in the minors... and majors too!